My mom introduced me to this recipe that she found via Pinterest. It is so good and so easy! 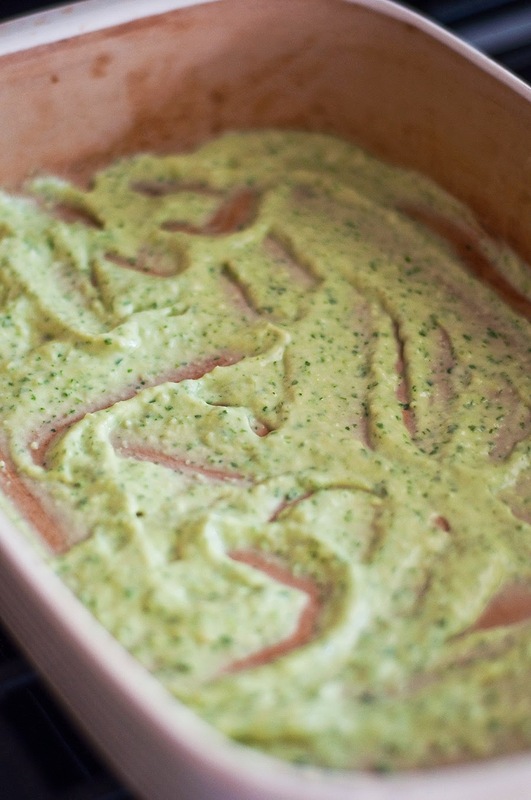 Avocado is probably my number one favorite food, so a dish that is jam packed with avocado? Ya, I'm gonna love it! And this is pretty quick to whip up! So it wins even more points! 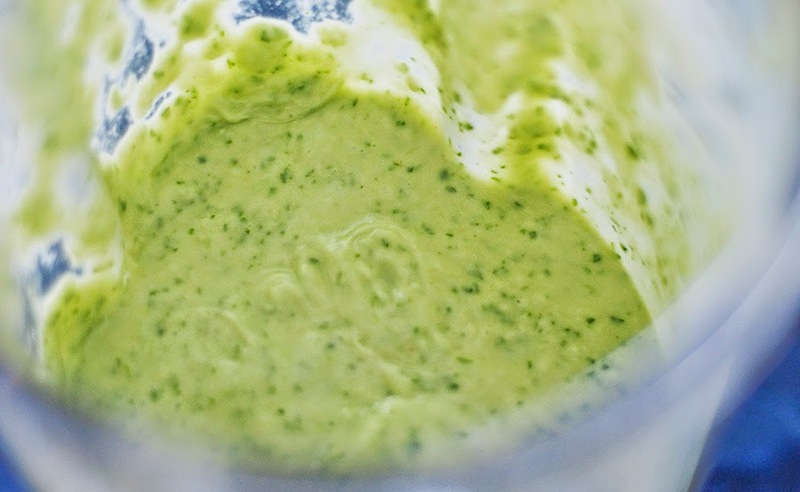 In a blender combine onion, heavy cream, chicken broth, avocados, jalapeno, cilantro, cumin, salt, garlic powder and lime until well combined. Should be a nice creamy sauce. I boil my chicken and shred it in my stand mixer. Never done that? 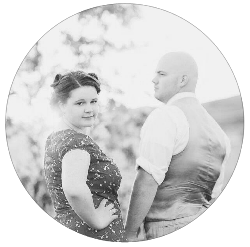 Ready to have your life changed. Click here for an easy how to! 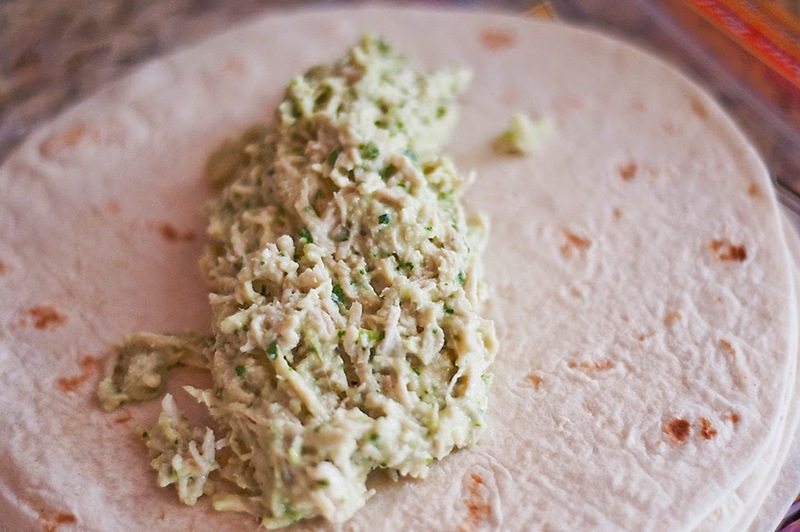 Add 1/2 of the avocado cream mixture to your chicken and mix well. 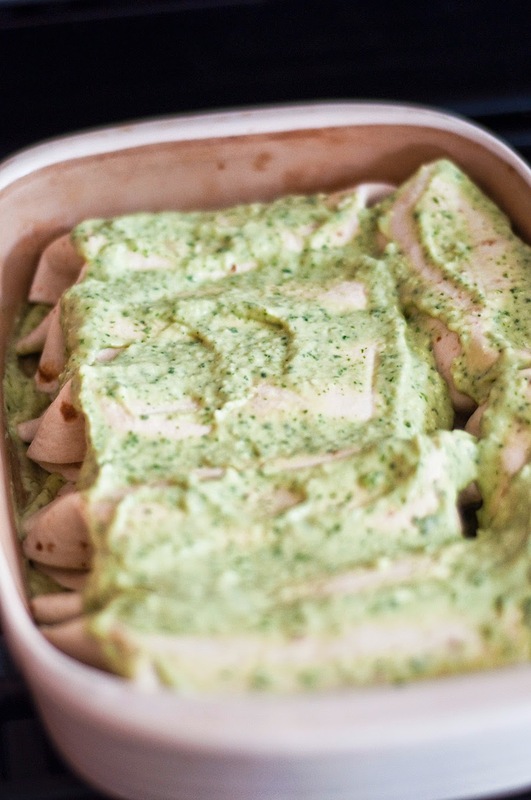 Spread 1/2 of the remaining avocado cream on the bottom of a 9x12 baking dish. 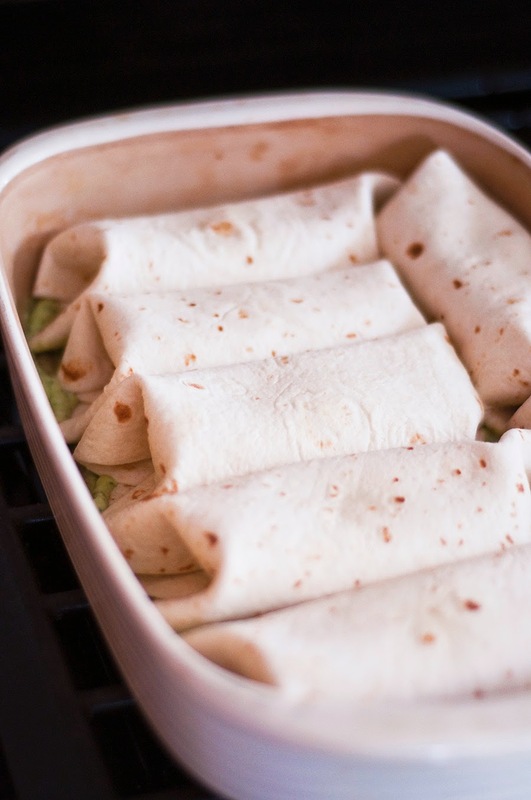 Add 2-3 spoonfuls of chicken to a tortilla and roll up, and place in baking dish, seam side down. 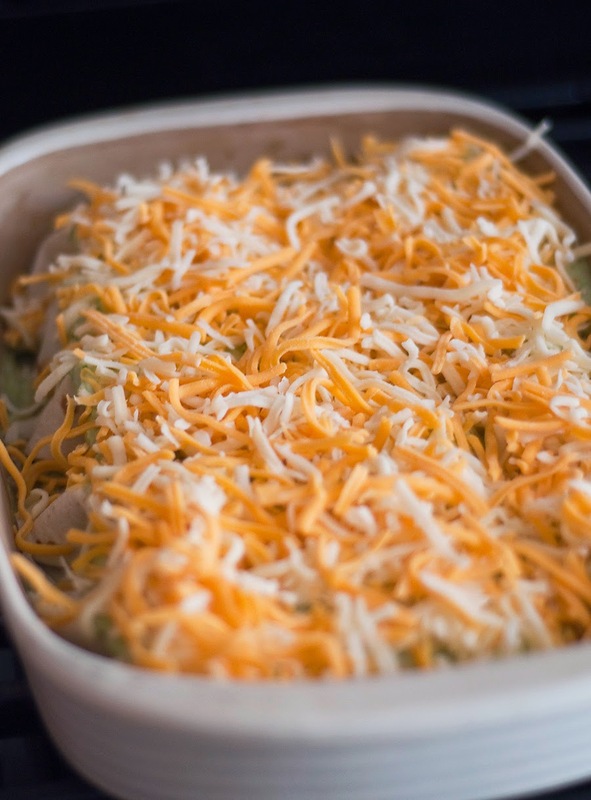 Bake at 400 degrees for 20 minutes, or until cheese is melted to your liking. Top as you wish! I like to top it with tomatoes, even more avocado, lots of sour cream, and Cholula! 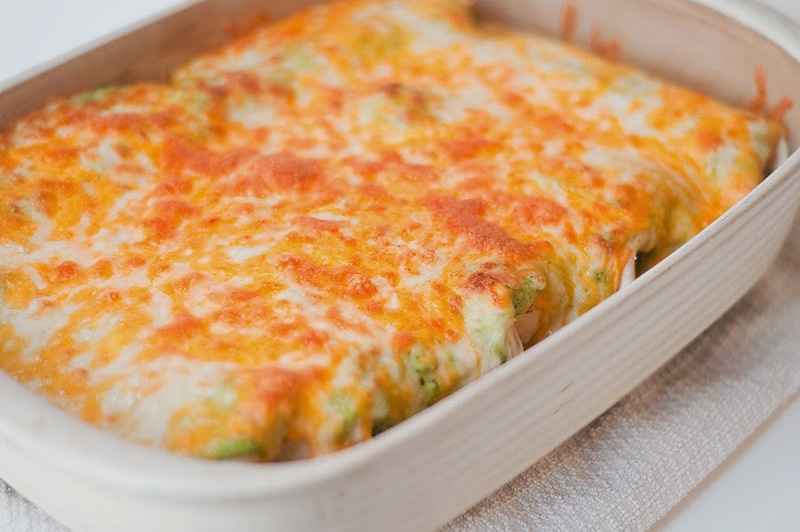 Do you have are recipe you love that is loaded with avocado?? Let be know in the comments below!